Don’t Just Post and Pray. Be Proactive About Sharing Your Content. Keeping up with your business blog isn’t easy. So if you’ve conquered inertia, sat down and written a great blog post, give it the finishing touches- and the attention- that it deserves. Before you hit publish, take these next steps to make sure that your post doesn’t just sit on your site, but grabs the attention of new prospects and drives them down the sales funnel. 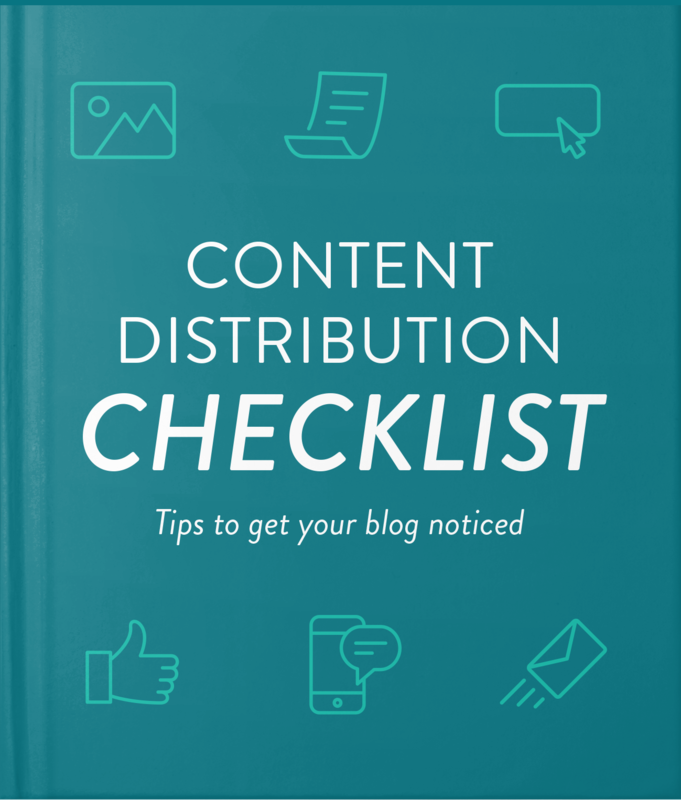 Print out this checklist and keep it within arms reach to get more mileage out of your blog posts.